Ram Charan’s Dhruva, directed by Surender Reddy, was a decent hit for the Mega Powerstar. Dhruva last year. Dhruva was an official remake of the blockbuster action thriller, Thani Oruvan, directed by Jayam Raja. 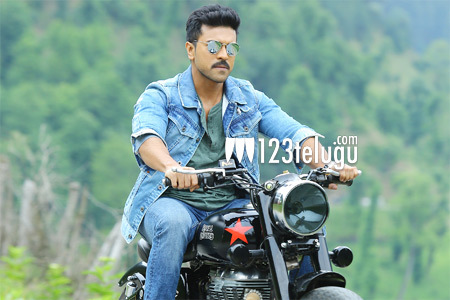 According to the latest reports, Dhruva will be remade in Bollywood. The Hindi version will reportedly feature young Bollywood stars Siddharth Malhotra in Charan’s role and Arjun Kapoor in Aravind Swamy’s role. Munna Michael director Shabir Khan will be directing this film.